Being a better dad is sort of like filling a toolbox. When I first got married back in the…well…another decade, I remember that, in the midst of the gifts of crystal bowls, everyday china, and toaster(s) was one gift aimed primarily at me. It was a toolbox. I actually owned a few tools at the onset, but over time, when needs would arise, I would go out and purchase the needed tool until my toolbox had just about everything I needed for day-to-day maintenance in my home. This is sort of what the process of being a good parent is like. When we have children we, for the most part, have an empty tool box. Many have things passed down from their parents, but most of us have to start filling that thing up with our own tools. Like a real tool box, there is always that unique challenge that requires us to go and find that special tool or skill that we can put in from time to time. Parenting tools are need for the day-to-day maintenance of our lives. As a follower of Christ, my responsibility as a parent also extends into my role as a potential brother-in-Christ to my children. 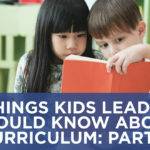 In other words, we can acknowledge that parents should give their kids skills for the general life ahead, but do we also consider that they have to equip them now for the more specific journey with Jesus? Paul calls it a race, (Hebrews 12:1-3) because a walk with Jesus implies a different pace and purpose than just getting through life. 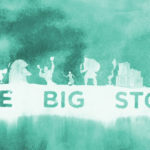 Don’t underestimate the power of a great family-app. It’s akin to that $250 rechargeable all-purpose power tool that everyone needs. 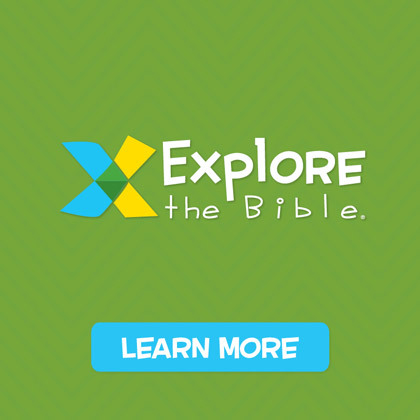 A family app provides a great way for families to interact with Scripture, with each other, and, if planned well, with content that stems from lessons taught in church. 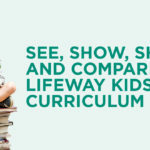 If it’s free, it’s also something that you can easily share with a neighbor…or that mom who is sitting in the doctor’s office with her very loud child…or that parent sitting next to you while you wait for your kids rehearsal or practice to end. 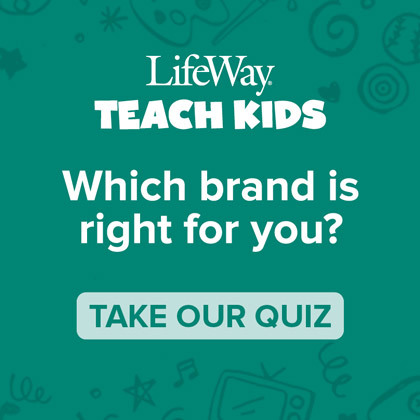 LifeWay Family Apps. 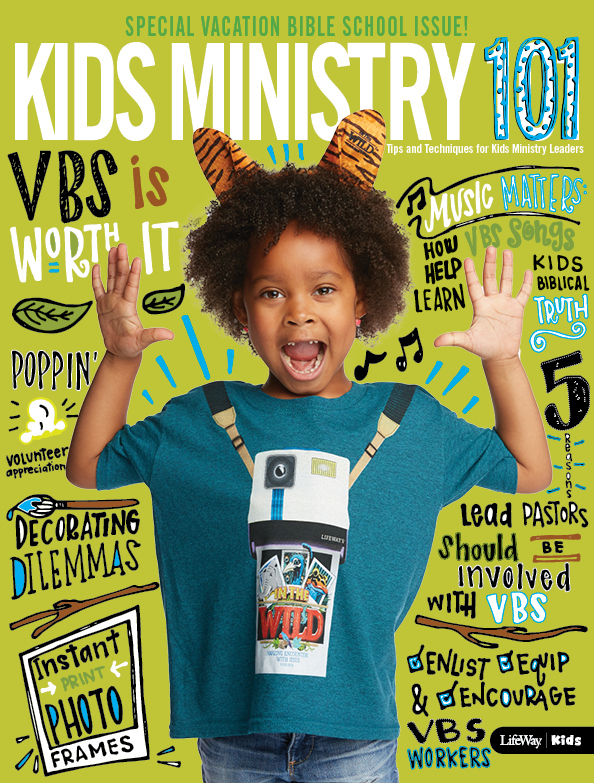 Tools for your parenting toolbox. Download and open them with your kids. Use them. Share Them. 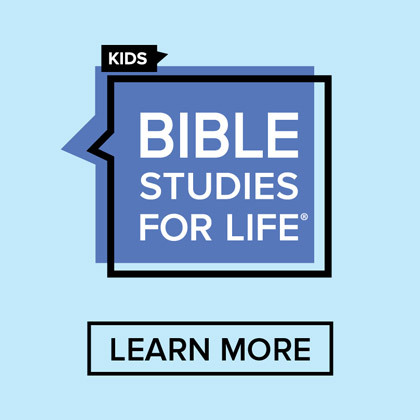 For information on Bible Studies for Life: Kids Family App, click here. 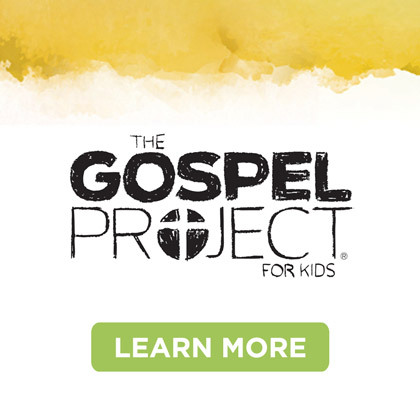 For information on The Gospel Project for Kids Family App, click here.